From the village square, after a big stone gate, you reach the area of the medieval castle, alive until the 19th century, whose remainings can be seen today. It is worth visiting the church of the patron saint St. Nicolaos, built in 1783. 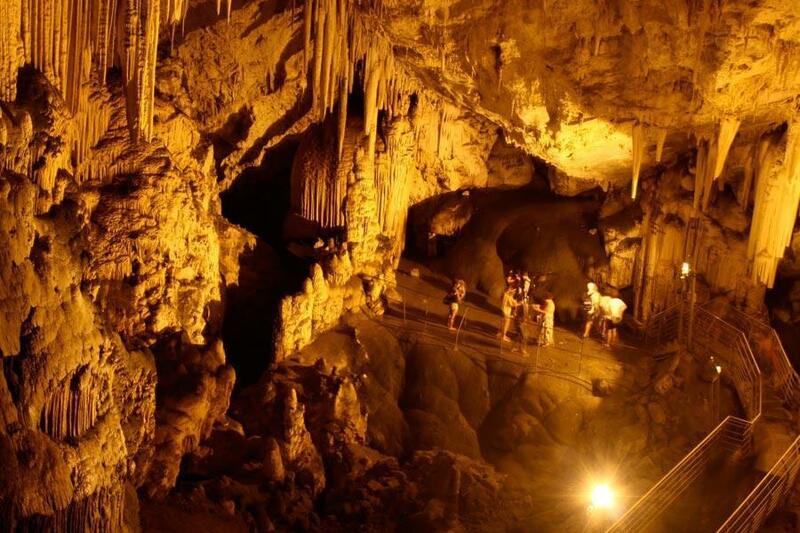 In a distance of 8km and 350m altitude on St John's hill lies the famous cave of Antiparos with impressive stalactites and stalagmites known from the ancient times. At the entrance of the cave it is the church of St. John Spylioti (18th century). 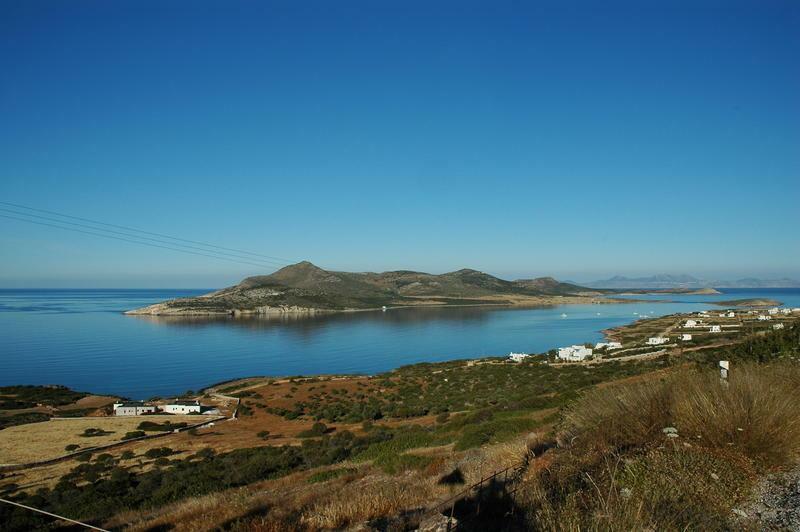 Island in the N/W of Antiparos with beautiful sandy beaches and archaeological interest. Older or current excavations have concluded to important finds. Here there was probably temple dedicated to God Apollon since the archaic era. Rocco's Studios is a recently renovated small complex with 10 studios and apartments (1 or 2 rooms for 2-4 people).